Reach new heights ... together! ​so different from other facilitator programs. Or click here for a PDF with just the facts! ​Dear Kathy and Mary, I LOVED this course. It was amazing. I was always happy and engaged within it. You led us along a path that was easy and fun. Each lesson built on the one before it in small ways that were easy to digest. Before I knew it, I was facilitating my own group. And what was really cool, was watching each person in the group bring their own unique style and personality into facilitating their Master Mind. I come away confident about conducting my own groups. I feel I am standing on a foundation of information, experience and the abundant support of each of you. Thank you so much! You ladies are awesome. BELIEVE that everyone is is creative and tapping into creativity just makes everything better! ​I loved this training! 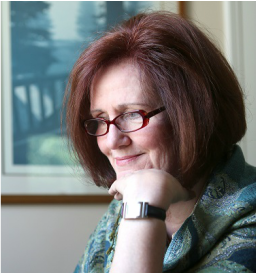 It has allowed me to help clients access more of their creative right brain thinking, allowing them to happily envision new paths, approaches and next steps to their life goals. It brought in the Kaizen philosophy of small steps to continuous improvement along with key creative principles presented as whimsical muses. It recognized the non-linear nature of the creative process in facilitating a KMI Master Mind. The unique program allows you to provide for more of a light, yet progressive approach to helping your clients move forward with their dreams and goals both individually and as a group. Offer a valuable service that meets a huge need and fills a gap for creative people who pursue their passions outside an organization and who don't like the pressure and high expectations of a traditional master mind. Attract clients to your coaching practice or main business. And a way to stand out in a crowd! BONUS Three month membership in the VIP Lounge*. This isn't another certificate to just hang on the wall. And KMI Master Minds are NOT just for business! 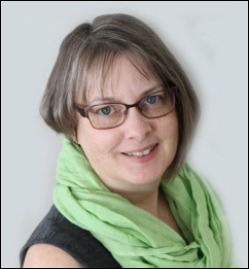 Mary has over twenty five years experience in program development, training and workshop facilitation. Her playful and imaginative spirit shines in her role as a proprietress at The Purple Ink Cafe. 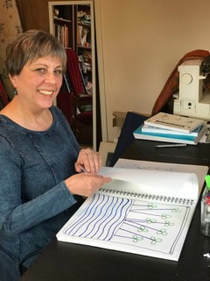 Mary's work blends the principles of Kaizen and creativity in ways that let her clients experience greater productivity, expanded possibilities, idea generation and elevation with more energy and zest for life. 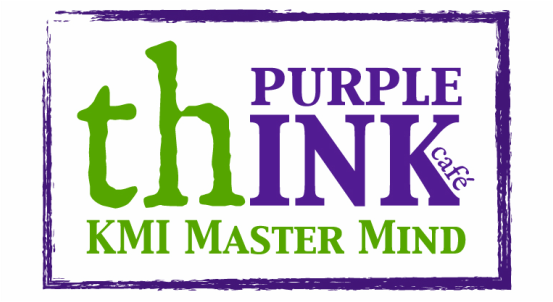 She is a KMI Master Mind™ founder, facilitator and instructor, Creative Strategy Coach, Modern Day Muse™ Group Facilitator, Master Kaizen-Muse™ Creativity Coach, and a Master Kaizen Creative™ NLP Practitioner. Learn more here. 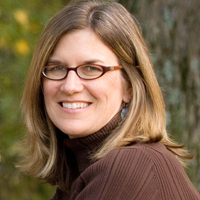 facilitator and instructor as well as a blogger and a Master Kaizen-Muse™ Creativity Coach. 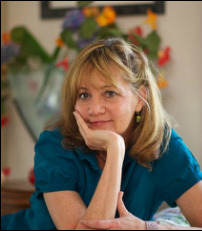 Her practice is focused on helping people uncover possibilities and navigate life transitions with grace, joy and eyes wide open. More here. ​We have witnessed the Aha'a and sustainable momentum our members have achieved. We have experienced the benefits a master mind can bring when held in a delightfully creative and imaginative space. We've loved seeing our members shine as they bring their ideas to life. Whether their focus was marketing, fitness, creative pursuits, business, education or personal, the KMI Master Mind made the process easier for them to get into, more fun to keep doing and provided sustainable momentum as they accumulated and celebrated their small successes along the way. 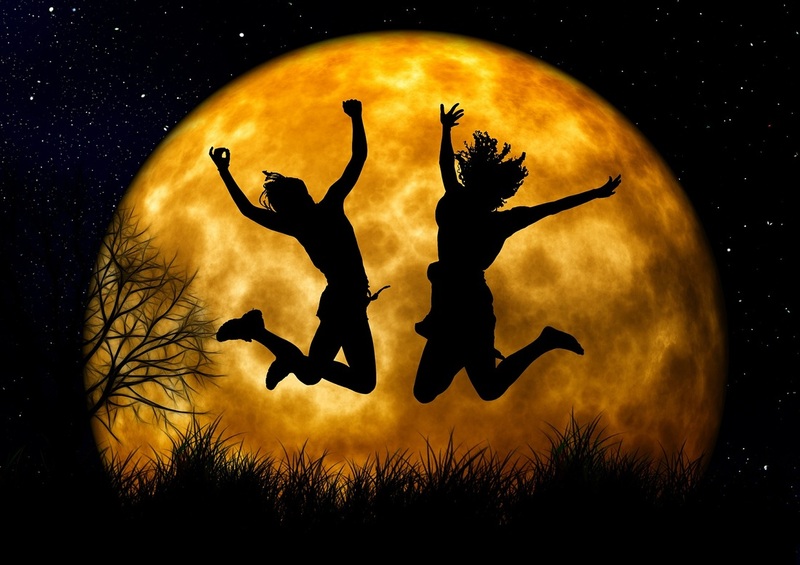 Read why our KMI Master Mind Members are jumping with joy! A KMI Master Mind Facilitator certification provides you with a creative offering that has real value and can quickly generate a new revenue stream. Offering KMI Master Minds lets you add value to existing offerings or create a stand alone offering. They work well online as well as in person. 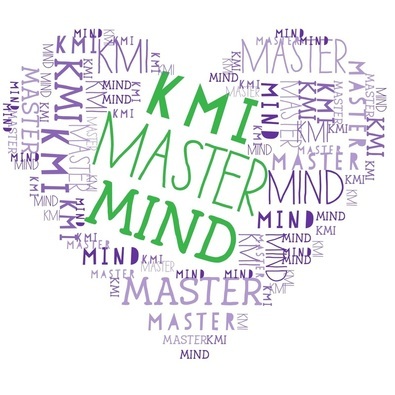 KMI Master Minds are designed to support the creative process and build sustainable momentum toward members' goals. And, best of all, you get to offer your KMI Master Mind™ to people with whom you want to work and focus on topics of mutual interest. I think what I loved best about Mary and Kathy's KMI Master Mind training was how much I got out of it for myself in terms of support. brainstorming, and seeing how groups can be run with imagination and fun. For any of you planning on becoming Master Coaches, or even if you want to make money by running coaching groups ... this training delivers far beyond the value. For KMCC Coaches this training is an approved master track for the Master Kaizen-Muse™ Creativity Coach program. What sort of experience do I need to be a KMI Master Mind Facilitator? Experience is less important than a desire to offer a valuable and much needed service in a group format. Having facilitated groups may be helpful, but the course is structured in a way that reinforces and maximizes opportunities to actively lead and facilitate. KMI originally stood for Kaizen-Muse Infused. 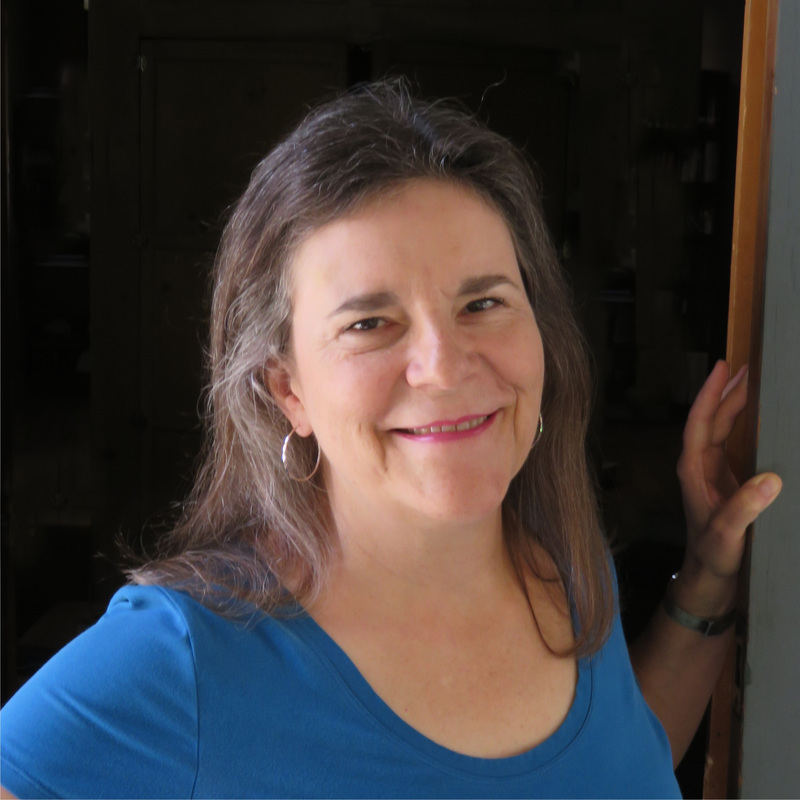 It derives its name form the body of work produced by Jill Badonsky, who blends the principals of Kaizen with creativity in her coaching training. KMI is just easier to say and over time has grown on us. K might also stand for Kathy and M for Mary and the I, well, there are any number of (Ideas, Imagined, Innovated, Inspired, ...). The training sessions will take place on a video conferencing platform called Zoom. You can access Zoom via computer/laptop, tablet, or mobile device. You just need to download and install a free piece of software. If you don’t want to video conference, you can also call into the session via telephone, but long distance charges may apply. Yes. 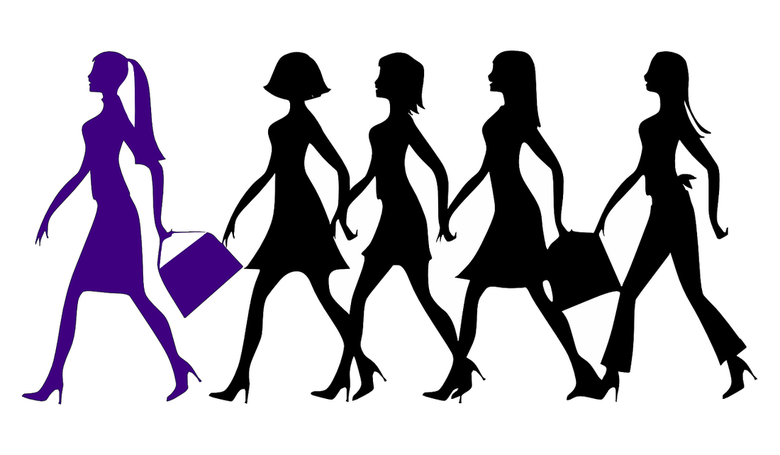 Payment can be made in two installments with the exception of purchases made on Purple Wednesday. 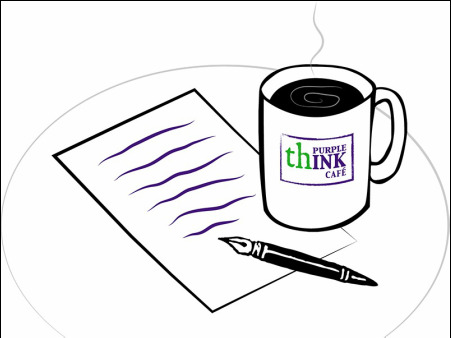 If you require an alternative payment plan please e-mail info@thepurpleinkcafe.com. Requests will be considered on an individual basis. How many hours a week do I need to commit to course work? Each class is ninety minutes long, although the two practice labs will be 2 hours long. The assignments in between classes consist mainly of reading, reflecting and posting points and participating in online discussions. 3 - 5 hours/week is a generous estimate of your total time commitment. The majority of the learning will be hands on and then assimilated through readings and reflections. Attend the majority of calls. If you miss one you can watch the replay. Post call and/or reading points each week. Lead each of the segments within the KMI Master Mind Agenda. Facilitate your own master mind with a minimum of 4 members for 4 weeks. (This could be something you charge for to recoup the cost of the training.) Meet with facilitators for a final interview. How will this help my coaching practice or business? Leading a KMI Master Mind is a great way to build your community and to feed your coaching or other form of practice/ business with 1-1 clients. It can also provide added value to your current clients and expand your range of offerings. Even more, you will gain experience, confidence, resources, connections, skill enhancement and regular access to your creativity which will definitely benefit your business. Each class will follow a KMI Master Mind agenda. You will experience all the segments each week and learn about them as you go. Class will differ from an actual master mind in that the Muse Moment – the teaching segment - will be longer and discussion during Master Mind Momentum will focus on reflections and discussion of what you’re learning. Each class, starting with week two, will include an opportunity for you to practice a different element of the KMI Master Mind. There will also be two classes designated as practice labs and another for marketing your own KMI Master Mind. All classes are recorded. A link to an audio and video replay will be made available within 48 hours. One of the attractions of a master mind is the opportunity to expand my network and develop my resources. Will the class provide that also? Absolutely! Each training option will include an invitation to join the KMI Facilitator's VIP Lounge. This membership site provides ongoing connection, training and support. Do you have a your refund policy?